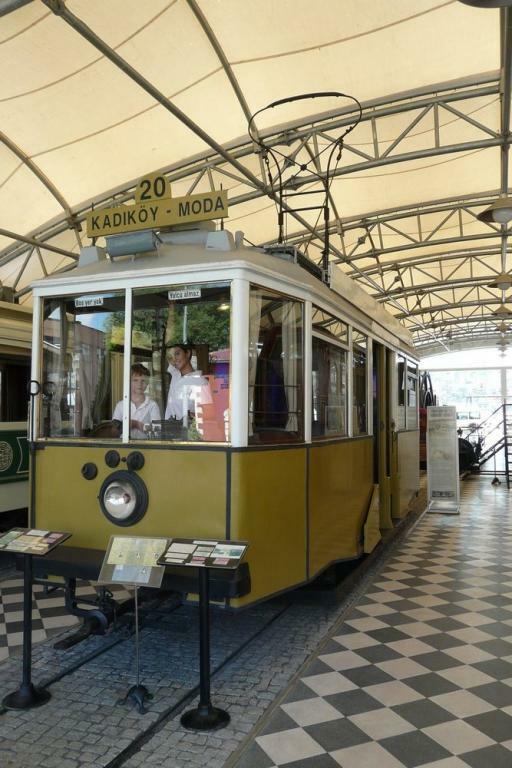 In July 2001, Rahmi M. Koç Museum opened a new wing to improve the display of its collection of industrial and scientific artifacts. 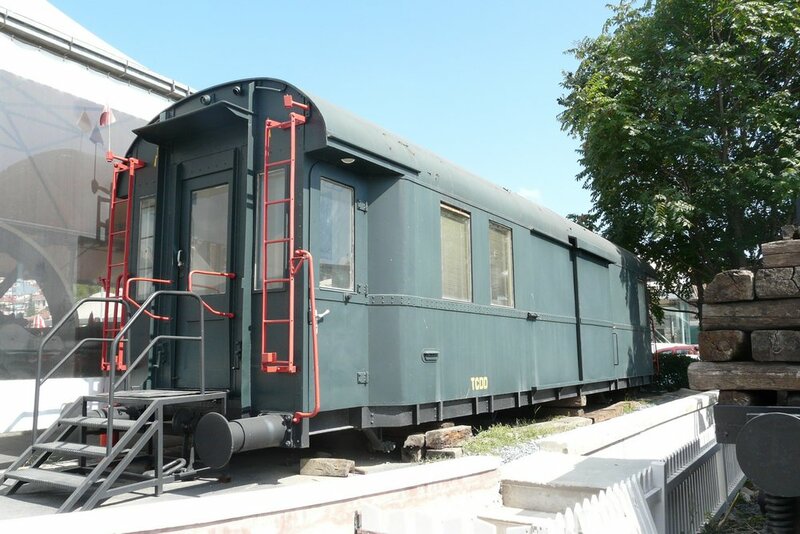 This new section has some unique rail related pieces, including one of Sultan Abdülaziz railway car. 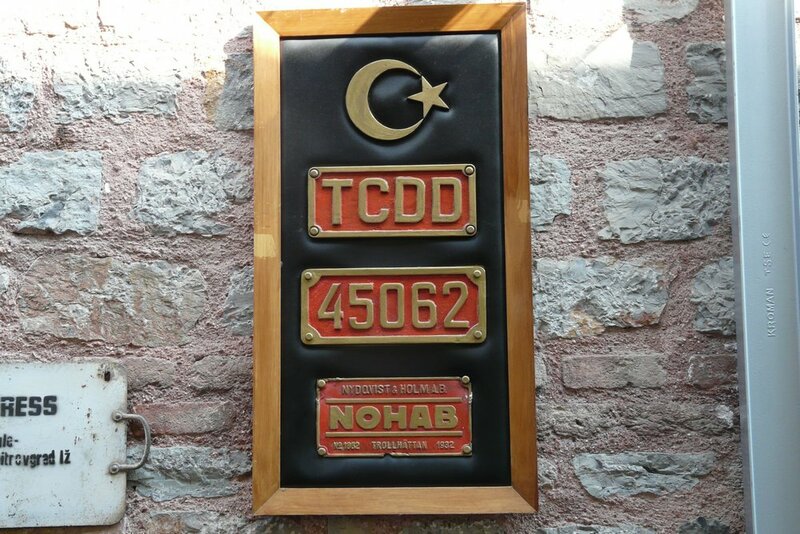 This high quality museum is located in a former Ottoman anchor foundry, for the first building, and a disused 19th century shipyard for the new buildings. The two buildings are in the same street, on opposite sides. 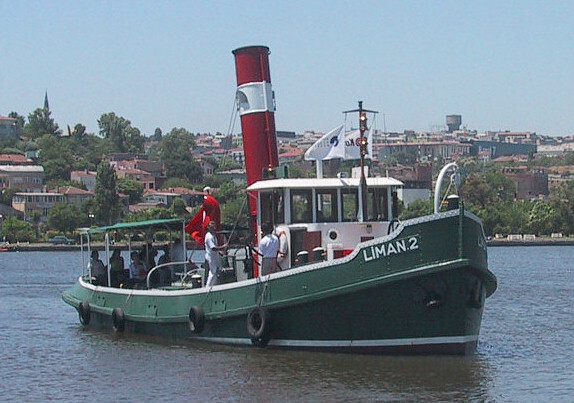 The museum is along the Golden Horn, much improved lately by genuine rehabilitation effort. 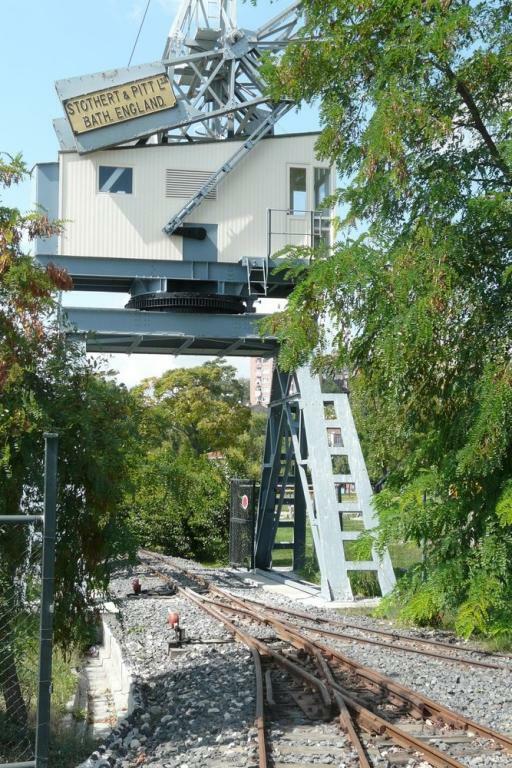 Industrial activity was relocated and replaced by gardens and preserved areas. In my opinion, the buildings and the sites are already worth a visit. 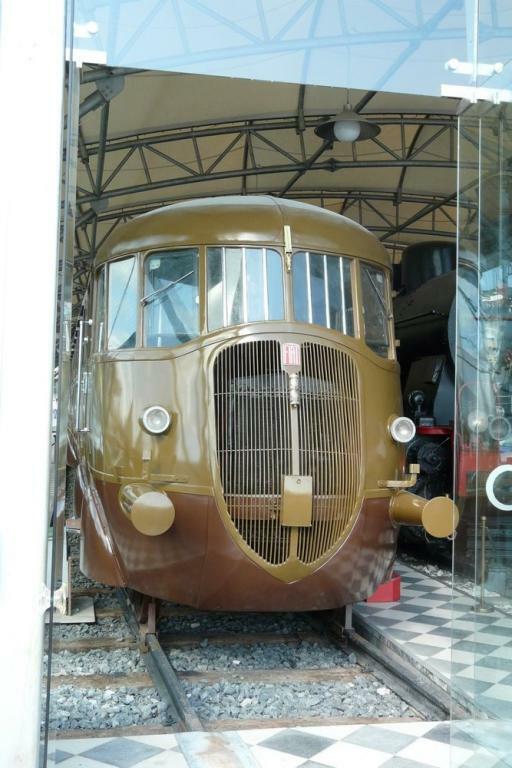 Since then, the museum expanded the collection. 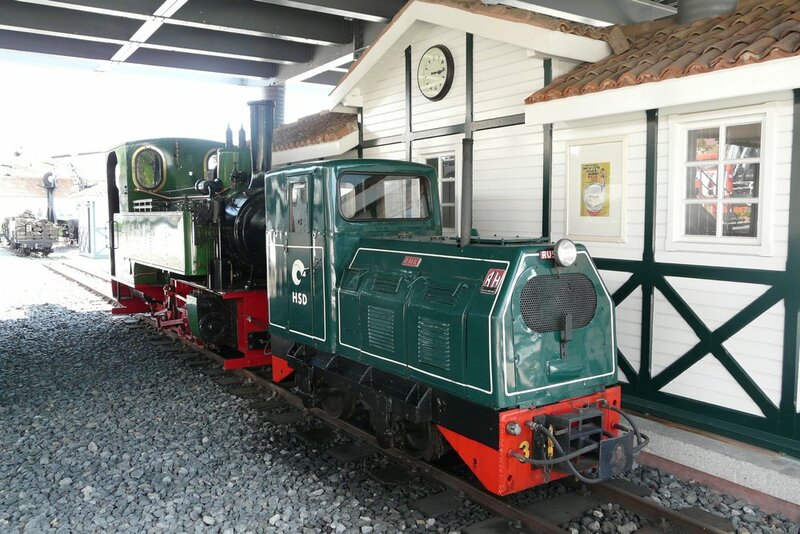 Most of the rolling stock is now under cover, under purpose built mettalic covers that are well integrated with the historic buildings. 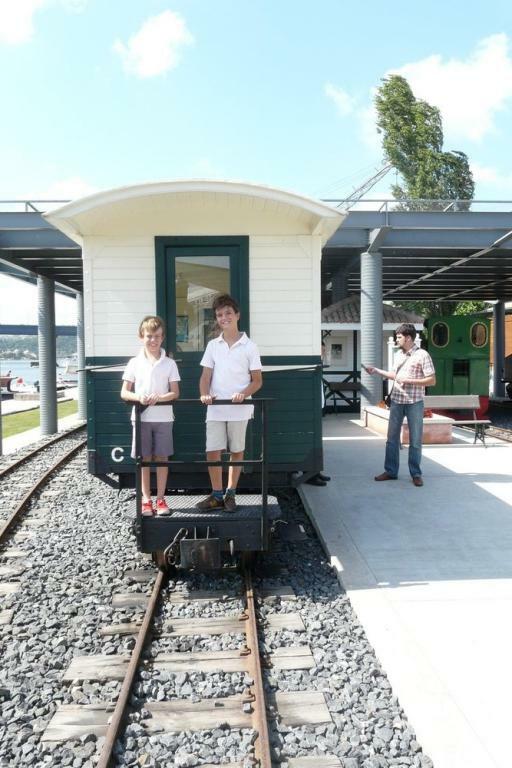 The museum various exhibits will appeal to everybody in the family, from the youngest to the oldest. 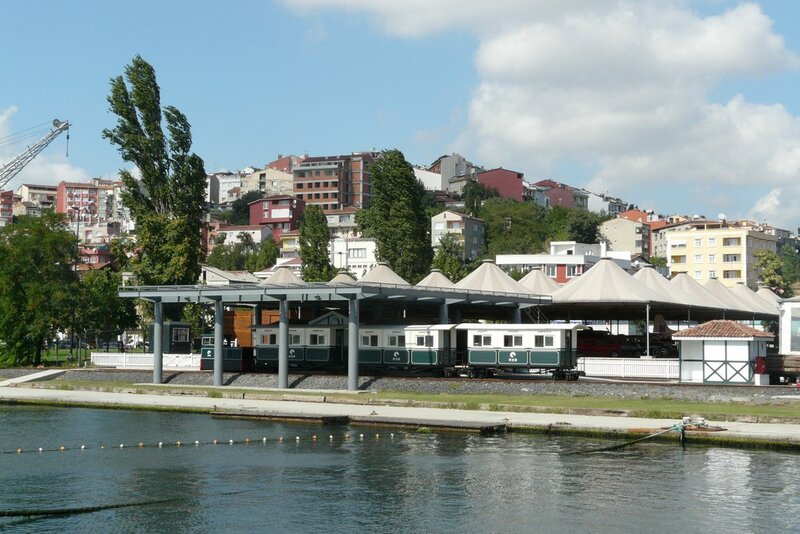 A 600mm gauge line was layed along the Golden Horn and the museum offers short trips. 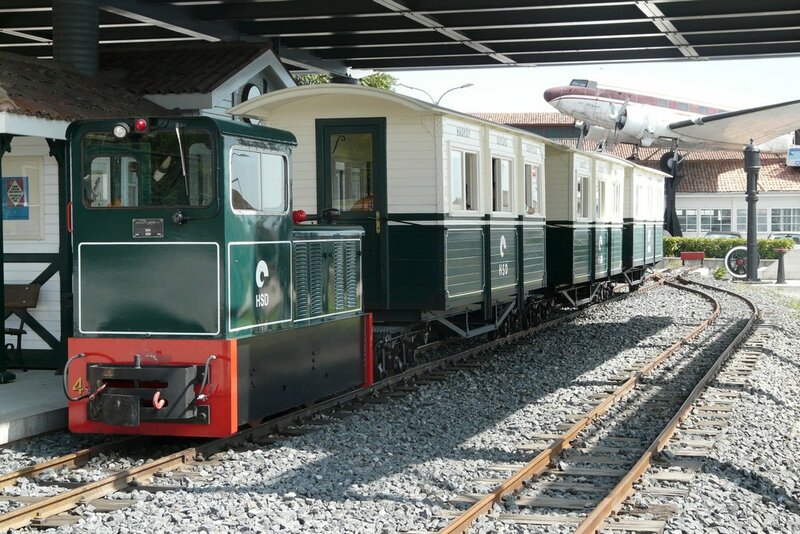 Besides railways, the museum has also a fine collection of cars, planes and boats. 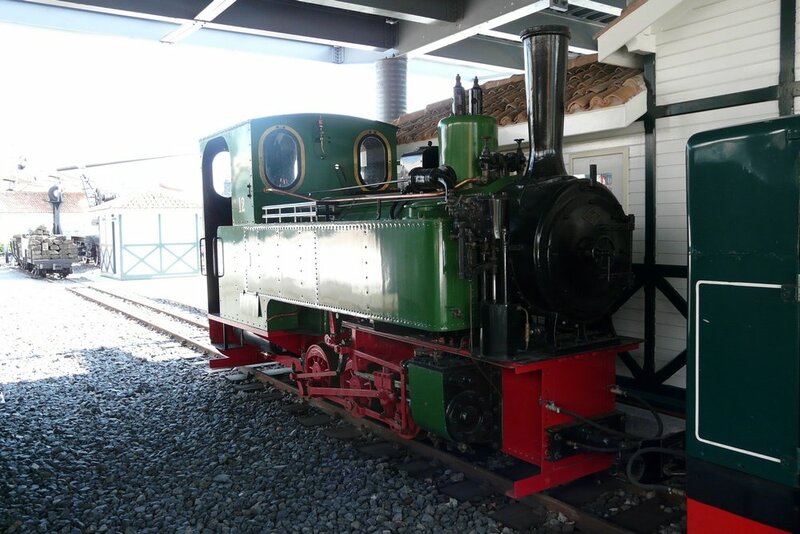 Steam enthusiast will be interrested by a stationary and marine steam engines in mint conditition. The museum has also several restaurants and cafeterias. 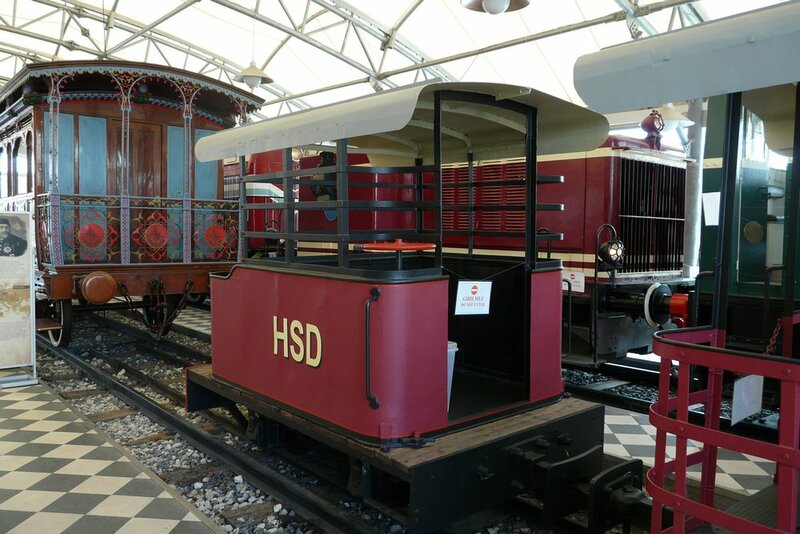 The following describes only the railway part of the collection. 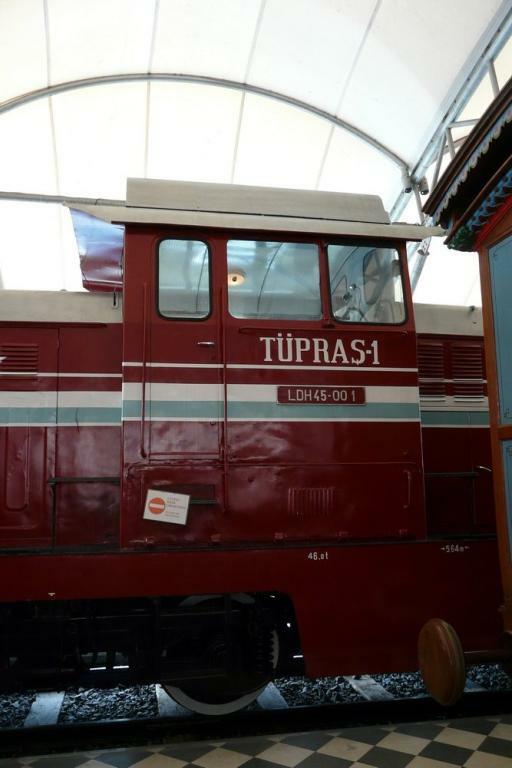 The museum has a small selection of rolling stock including rare industrial equipment formerly used in Turkey. 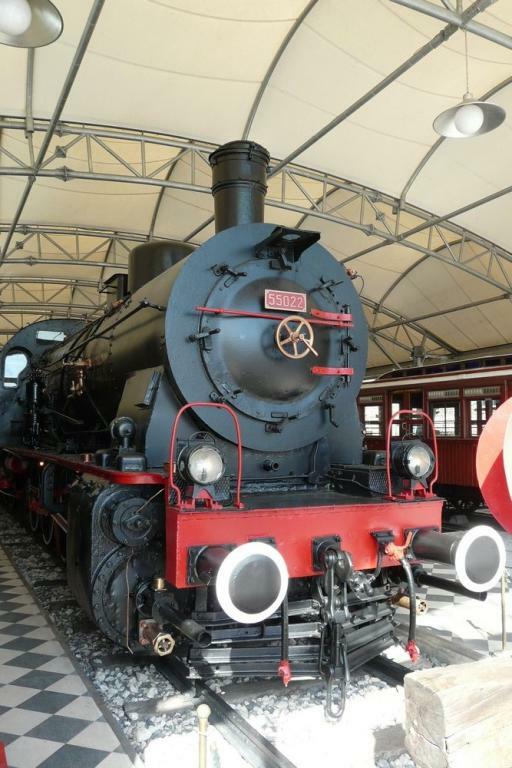 To our knowledge, this is the only attempt at preserving industrial locomotives in Turkey. 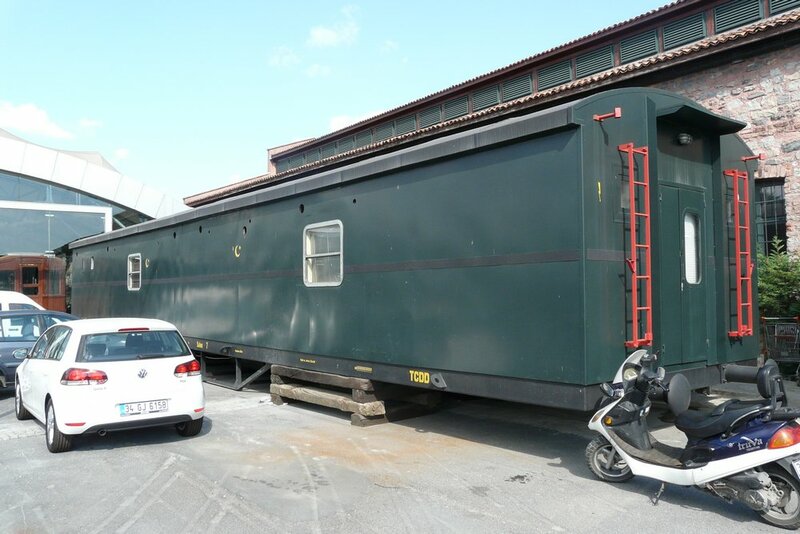 All equipments are in mint external condition. 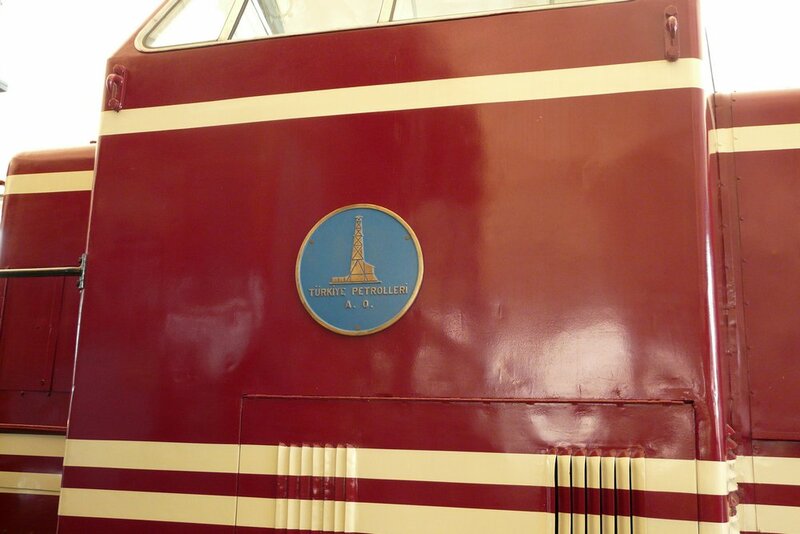 The museum has also a collection of models and pictures not detailed here. 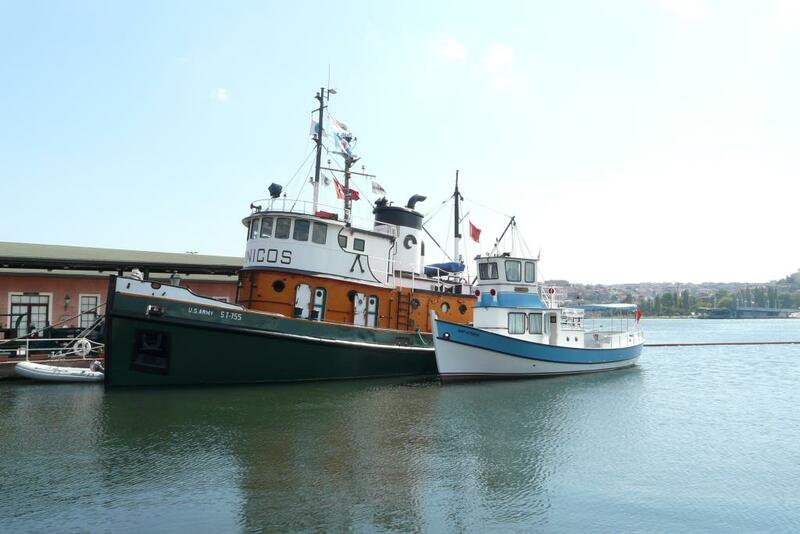 Steam enthusiast will certainly appreciate also the collection of static steam engines and marine engines. 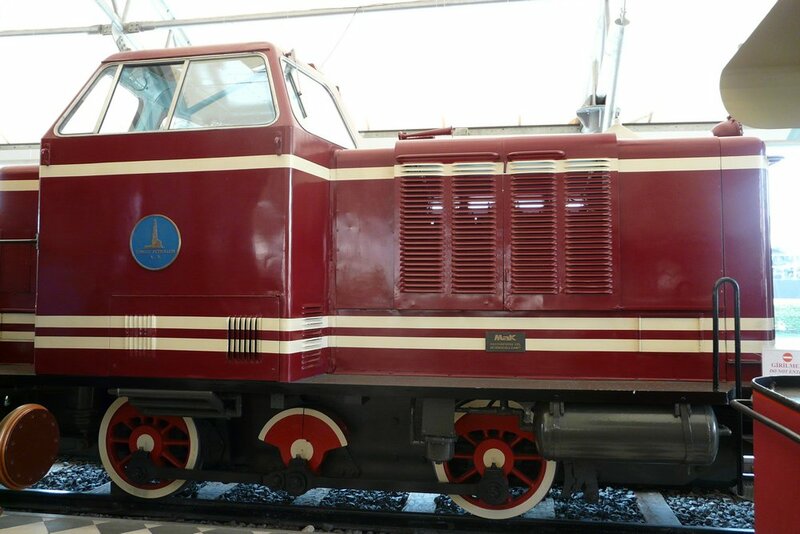 55022 E 1913 Borsig? 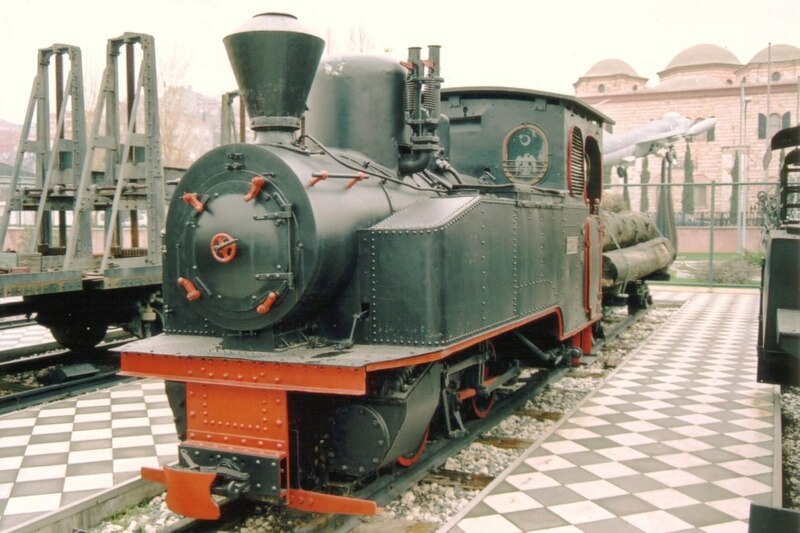 1435 Ex KPEV G10 engine, transferred in Turkey during WW1. 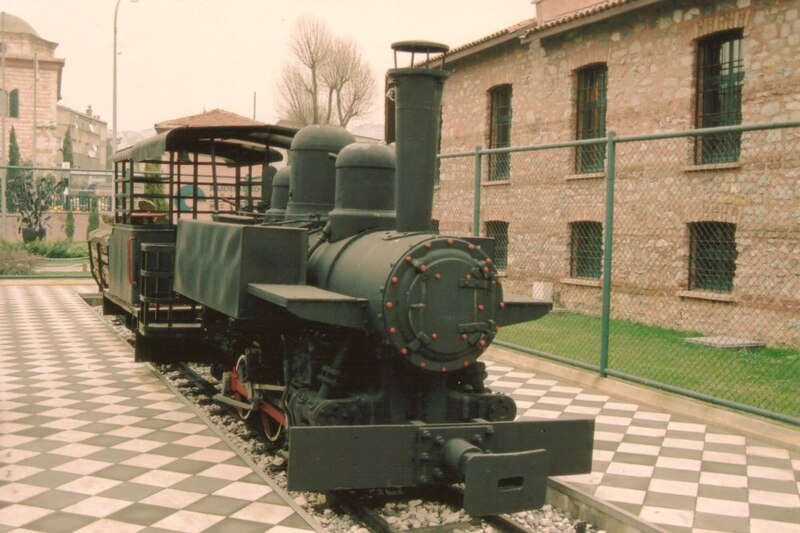 This engine was for a long time in the freight yard of Sirkeci station, in a derelict state. 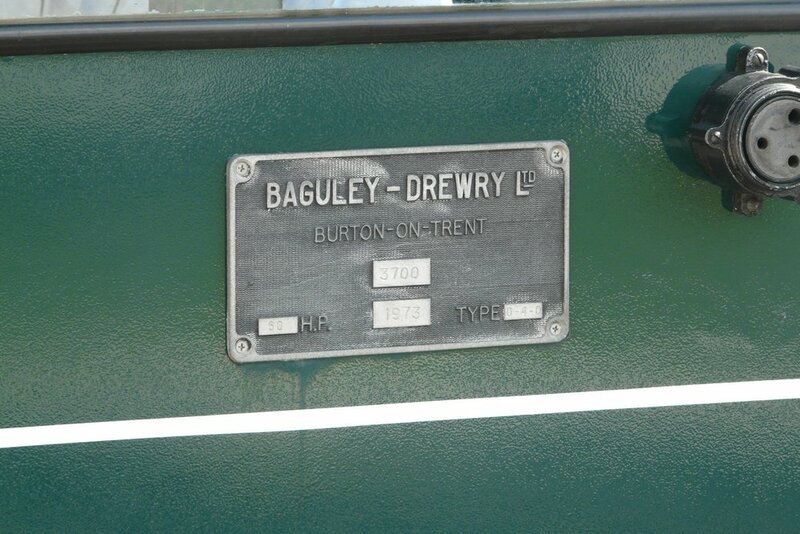 It has now been beautifully restored. 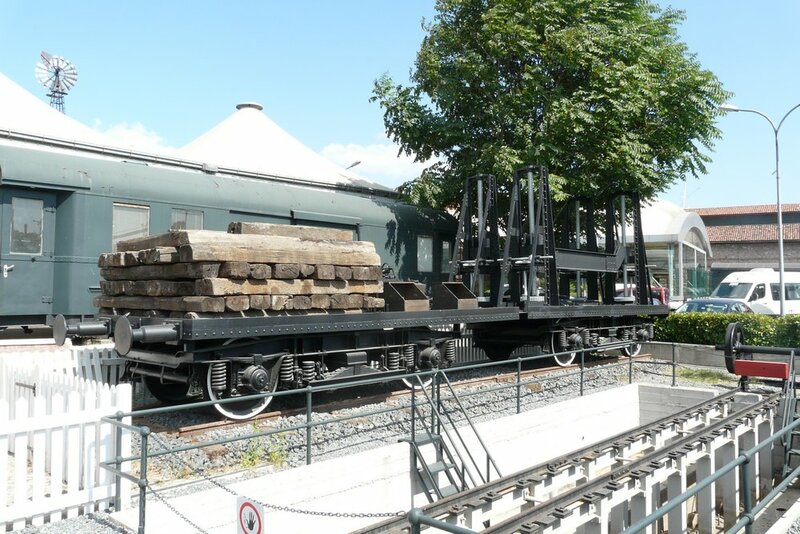 12 Bt 1930 Orenstein & Koppel n°12212 600 This industrial loco was in a timber yard, in Ayancik, on the Black sea cost. 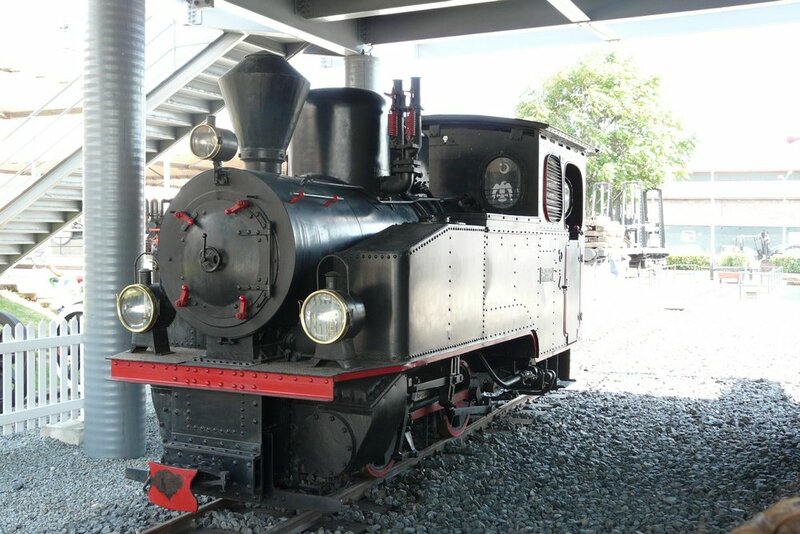 4 Bt 1918 Henschel n°15943 600 This loco was most likely part of the pool delivered by the German for the Baghdad railway construction. 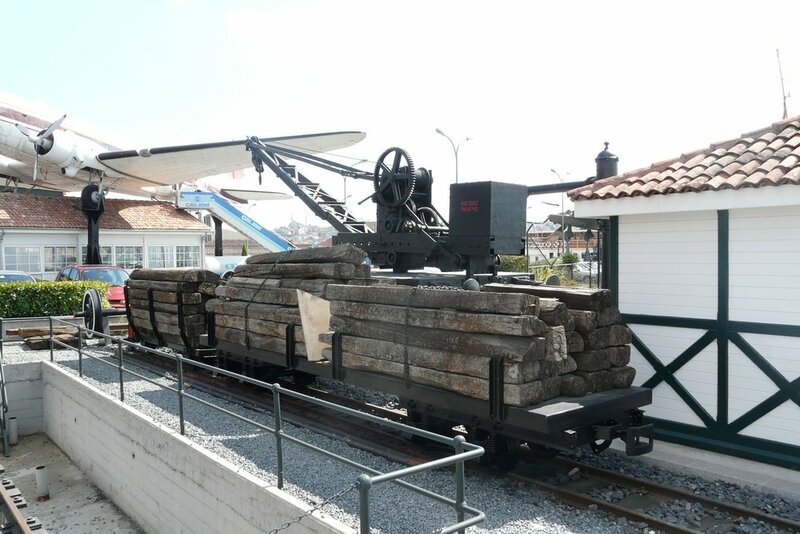 It stayed on military duty till the end, finishing its active duty at Eskisehir Air Base. 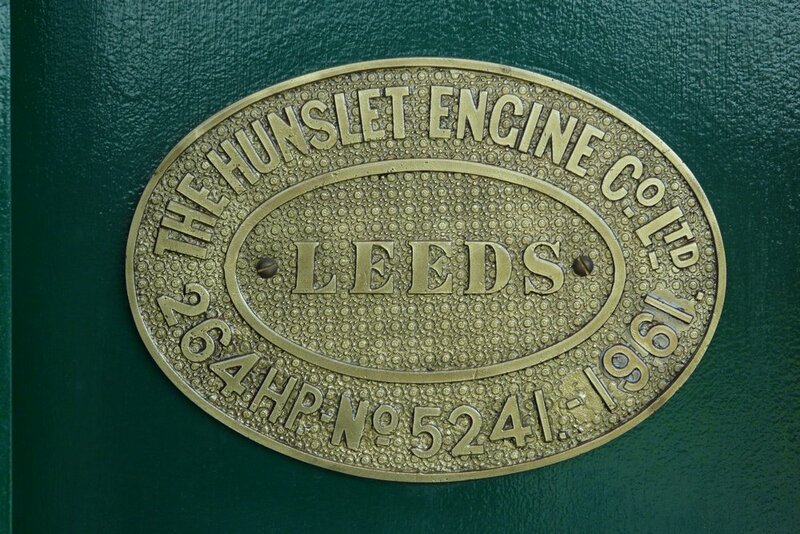 C 1961 Hunslet n°5241 1435 This industrial loco worked in an oil refinery. 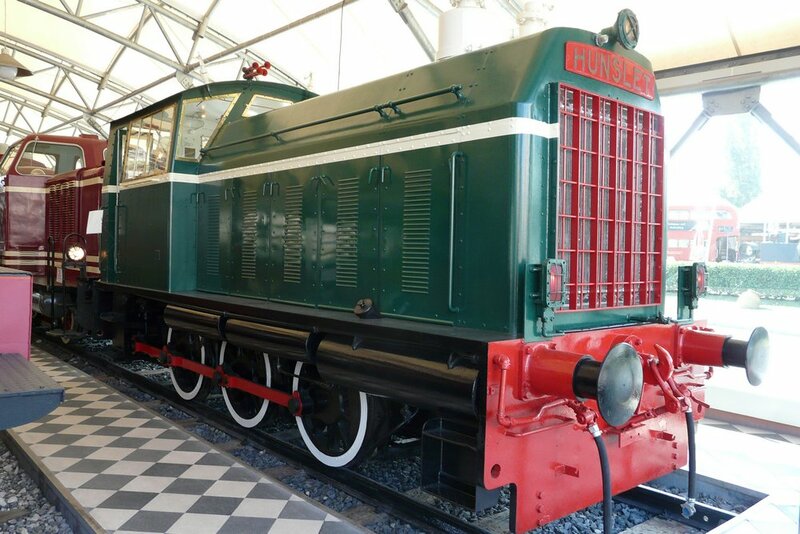 It is a more powerfull version of the BR class 05 diesel shunter. 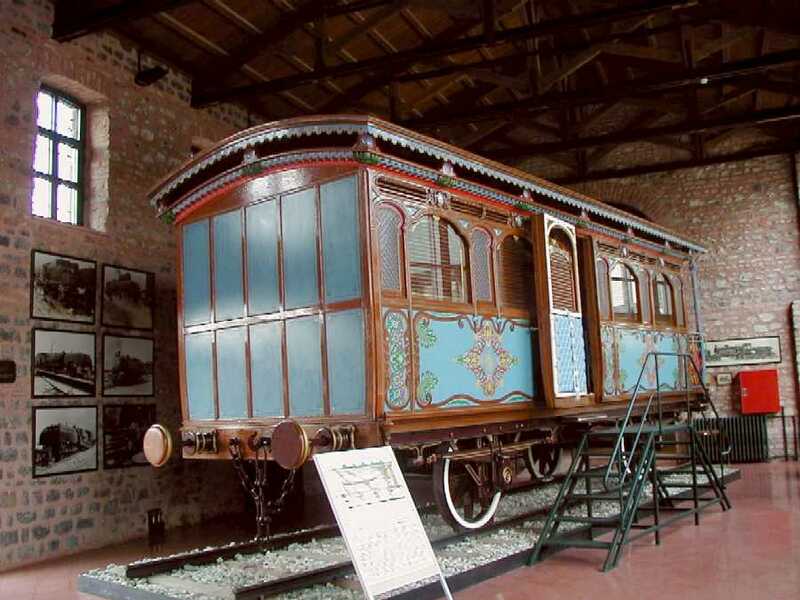 Sultan Abdülaziz car, 1867, used during a trip to Toulon, Paris, London, Berlin, Wien, Budapest. 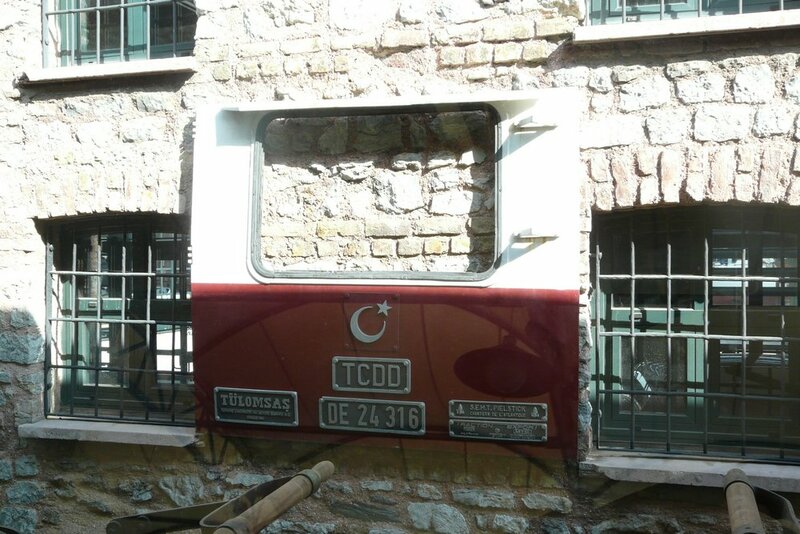 This car was found in a TCDD shed and restored to its original condition. 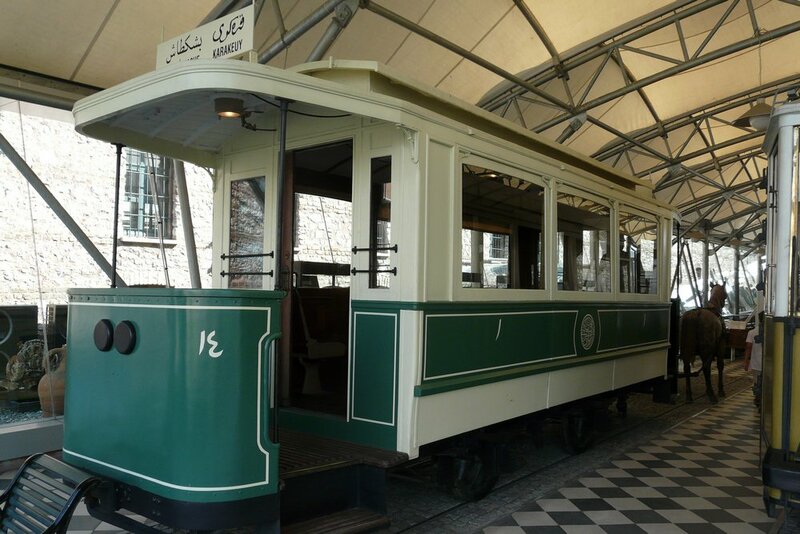 The original Tünel car, this is a 1875 car from the underground funicular to Galata. 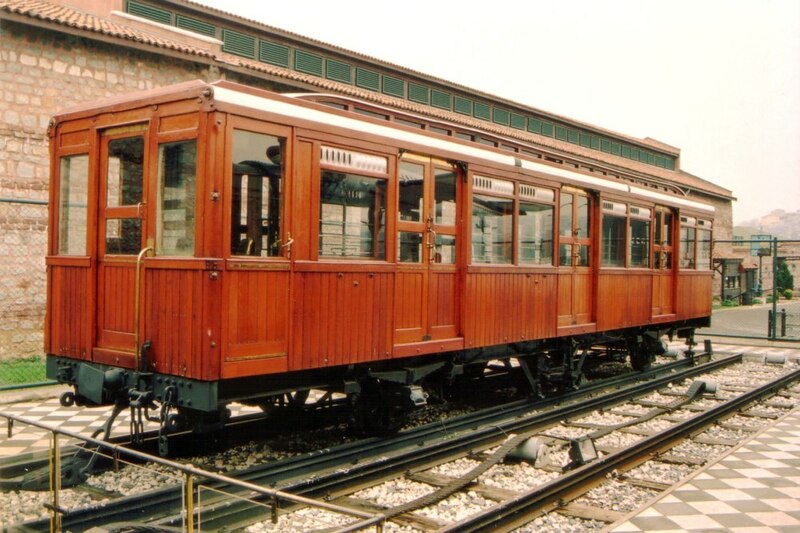 This car was replaced by a modern one in the 1960's. 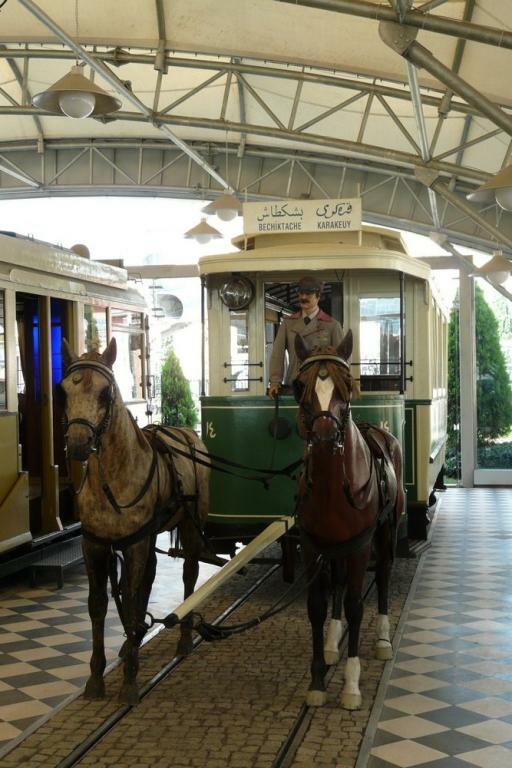 The RMK museum has recently opened a branch in Ankara, called "Çengelhan Rahmi M. Koç Museum". 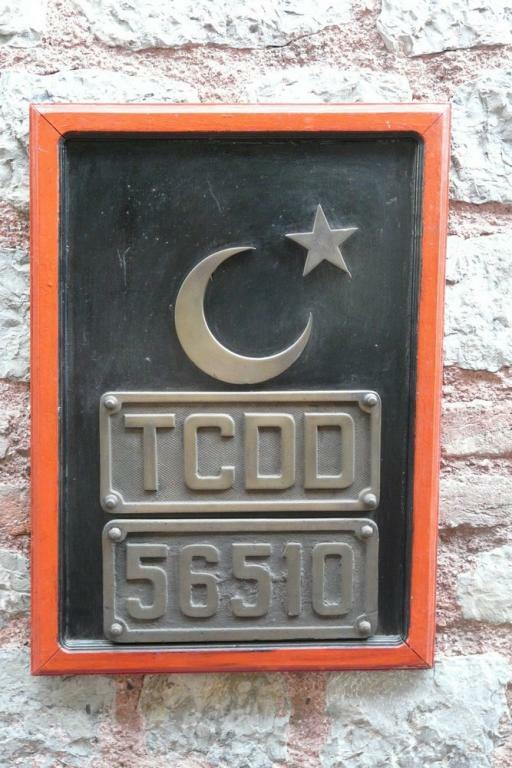 It is located across the entrance of the citadel, in the historic (and touristic) part of the city. 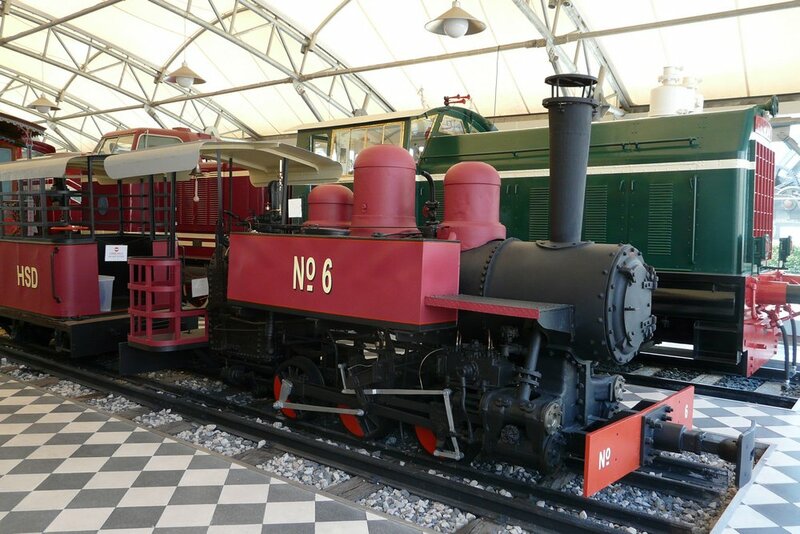 This museum has also a section about railways.